In the studied span of medium-range weather forecasting (three to 10 days) the most prominent uncertainty seems to befall the ability to predict the volume of summer rain. Certain other parameters, such as temperature and air pressure, are likely to become more accurate. "Reliable weather forecasts are tremendously important for almost all of society, and summer flooding in the northern hemisphere is one of the great challenges as the climate is getting warmer," says Sebastian Scher, main author. "It is very important that meteorological institutes around the world are given the opportunity to develop their tools and methods as conditions change." 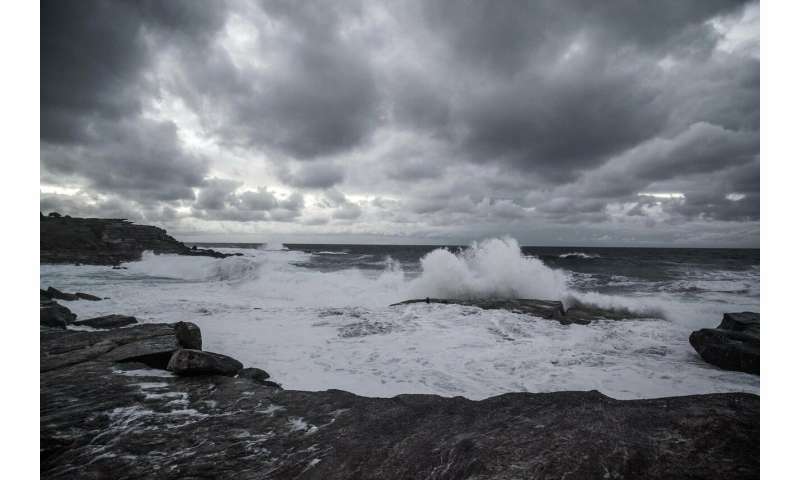 The research project at Stockholm University will continue, during the next step specifically focusing on the ability to predict heavy summer downpours in 24 to 48 hours.